Drivers in Anchorage, Alaska will find exceptional deals on used cars at their trusted hometown car dealership, Anchorage Chrysler Dodge Jeep Ram. We're proud to bring a wide array of competitively priced used vehicles to the table, ensuring top-quality selection and pricing for local drivers. 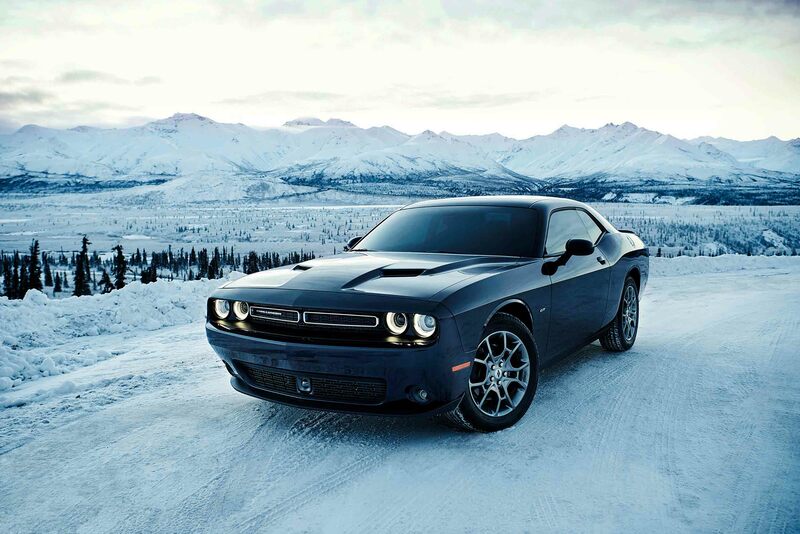 If you're a thrill-seeker in search of a high-performance vehicle, you'll be happy to find fantastic deals on the bold Dodge Challenger and the stunning Dodge Charger. When it comes to commuting and comfort, the Chrysler 200 is a surefire pick with its sleek styling and intuitive features, while Dodge Dart offers a balanced blend of sportiness and practicality. With dozens of vehicles available for under $15,000, you can believe us when we say: we've got a car for everyone! Find a used car at your local Anchorage, AK dealership. Anchorage CDJR has been a proud dealer of affordable vehicles in Anchorage, AK for over 50 years, and it's an honor to serve you next. We understand that finding your next vehicle can be a challenging process, but with the guidance of our experienced sales associates, we believe we can make your car-buying experience both straight-forward and enjoyable. Whether you're a family-focused buyer or an ambitious weekend adventurer, our selection will have what you need. Visit our used car dealership today in Anchorage, AK to browse our selection and take a test drive! At the Anchorage CDJR auto finance center, you'll find a team of dedicated financing professionals who can help you finance your next vehicle. We'll work with your credit score to secure you a car loan or auto lease that's appropriate for your financial situation and ideal for your driving experience. Through our website, you can estimate your credit score, value your trade-in, and get approved in less than two minutes. Get in touch with us today by calling (877) 818-0167 or swinging by in person at our Anchorage, AK used car dealership and auto finance center. See you soon!